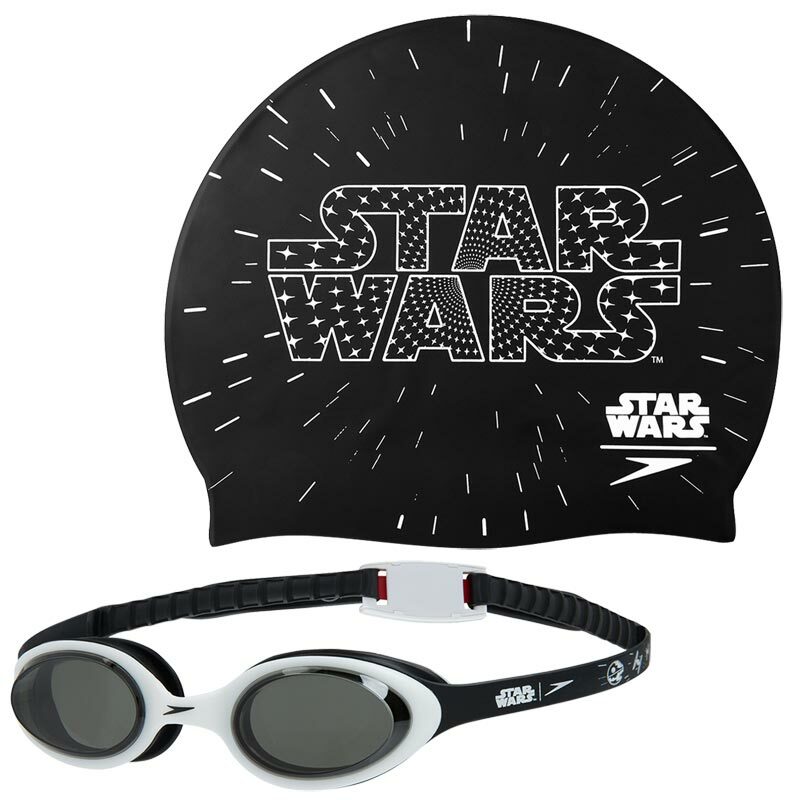 Rule the pool in this bright and fun Speedo ® Swimming Star Wars Cap and Goggles Set. This set is designed for juniors aged 6-14 years of age. It is ideal for swimming lessons or swimming club training sessions. 1 x Speedo Swimming Star Wars Cap. 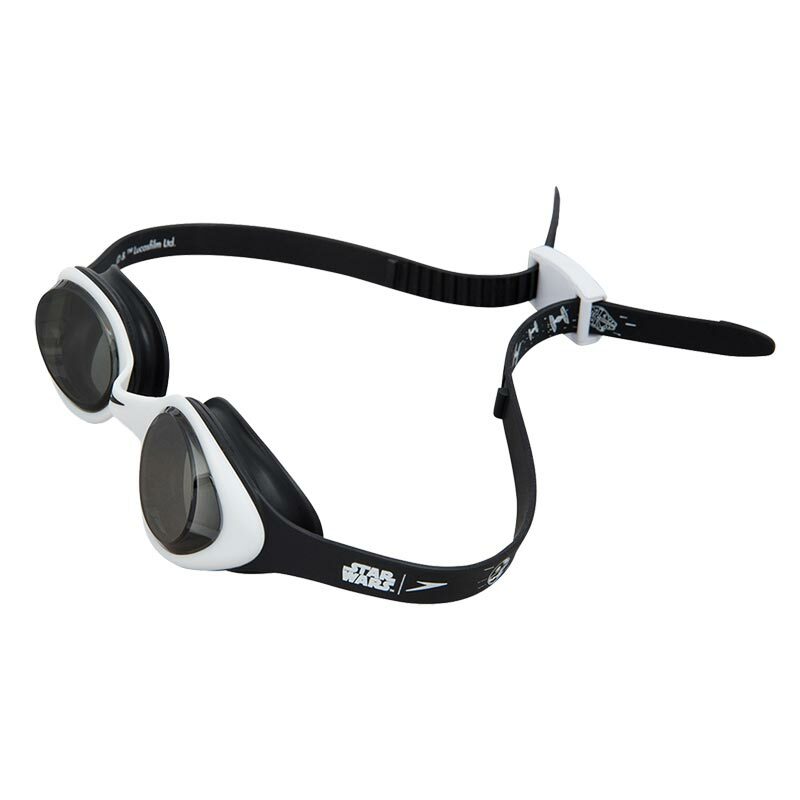 1 x Speedo Swimming Star Wars Goggles.